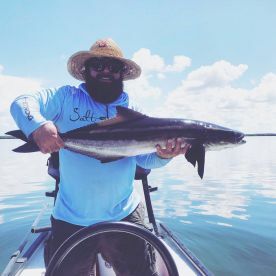 When you’re in the mood for superb action on the water, the Snook fishing Tampa has to show you will keep you busy on the rod. 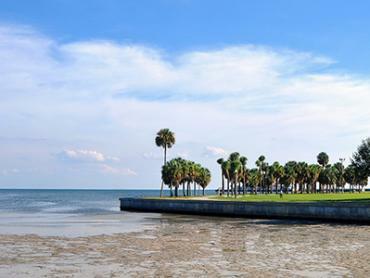 Head out to Hillsborough Bay and surrounding hotspots in the late spring and summer to target monster Snook and land your next personal record. One of the best times to catch huge Snook is at night, where the biggest feeders congregate near the dock lights inshore. 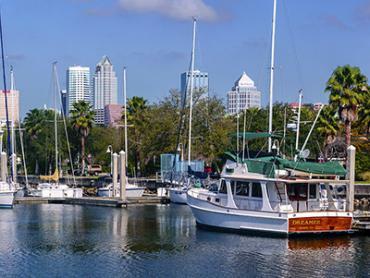 Several captains offer specialized night Snook trips specifically so that you can experience this unique fishery. 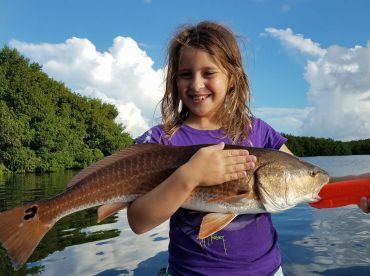 Snook fishing in Tampa is popular because these strong fish are renowned for being outstanding fighters that will make you work for every inch of the line. 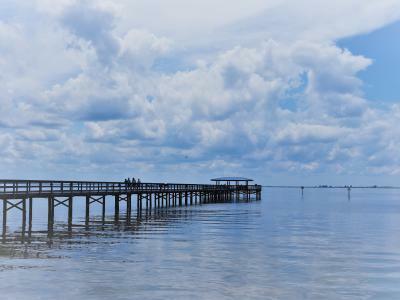 There are captains in Tampa who specialize in Snook hunts, and if you hit the water with them, you only need to worry about bringing snacks and drinks for the day. 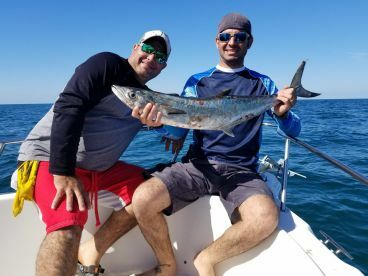 On guided charters, the captain will provide the fishing license, as well as all the gear you need, unless you’d like to bring your own equipment. 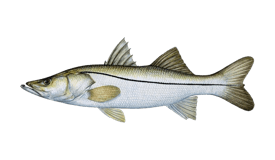 Remember that Snook is a strictly catch-and-release fish throughout most of the year, except when it’s their high season, from September 1 to December 15. During that time, you can keep one Snook per day, as long as you’ve got a valid Florida saltwater fishing license and a Snook stamp. Also, your catch must be between 28–32’’ long to be a keeper. 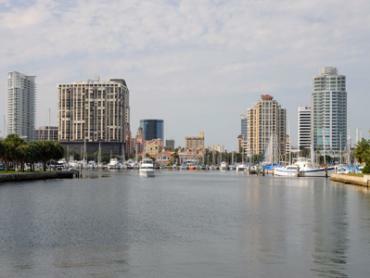 Snook fishing in Tampa varies moderately throughout the year. High season is May to September and November. Low season is January to March. There is no closed season. 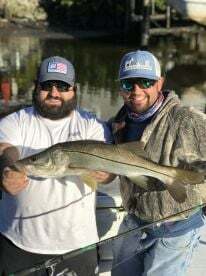 "4 Hour Trip with Captain Chris"
We had an epic day fishing for Snook. It the first time my son and I fished for Snook, and Capt. Chris put us onto the Snook big time! Must have got over 30 fish, it was a great day!!! 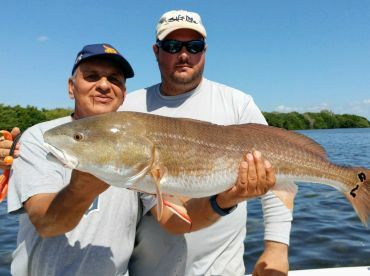 "Snook and Reds with Capt John"
We had an amazing day out on Tampa Bay with Capt John. Set out to catch some snook, and that we did! 20+ snook in just a few hours, including a 32" trophy, and some bonus reds to top it all off. 10/10, would recommend. 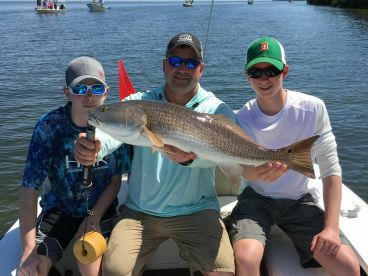 Capt John will put you on the fish! 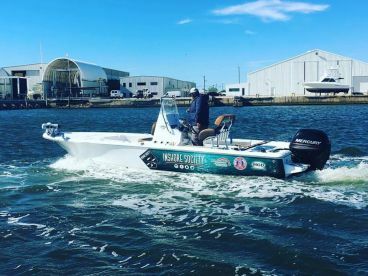 "Half day trip with Captain Joe Slobby Joe's "
We fished the morning with Joe. Had a great time. He took me my father and law and my 9 year old son. Joe put us on fish right away. My son really was hoping to catch a large snook and Joe got him on the fish. My son rated this trip as the best day he’s ever had. Joe thank you for a great day. We’ll definitely book again.